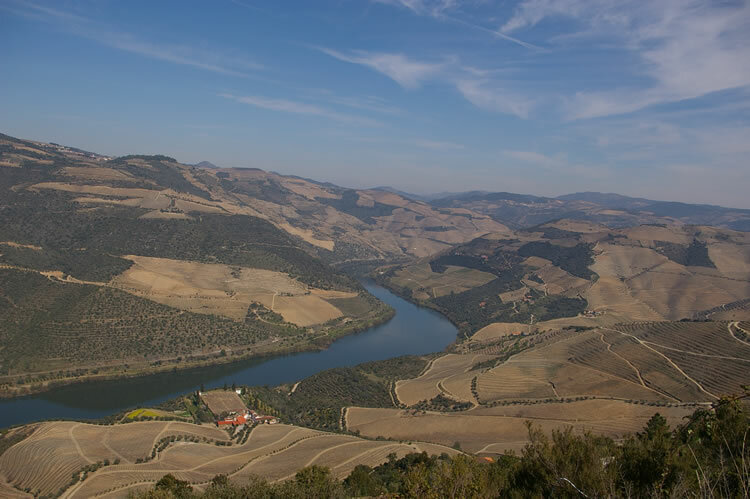 Portugal's Douro Valley: the home of Port, and increasingly interesting table wines. This view is upstream from Pinhao, towards the Spanish border. Taken March 2009.